Because the new ships are seriously cool. 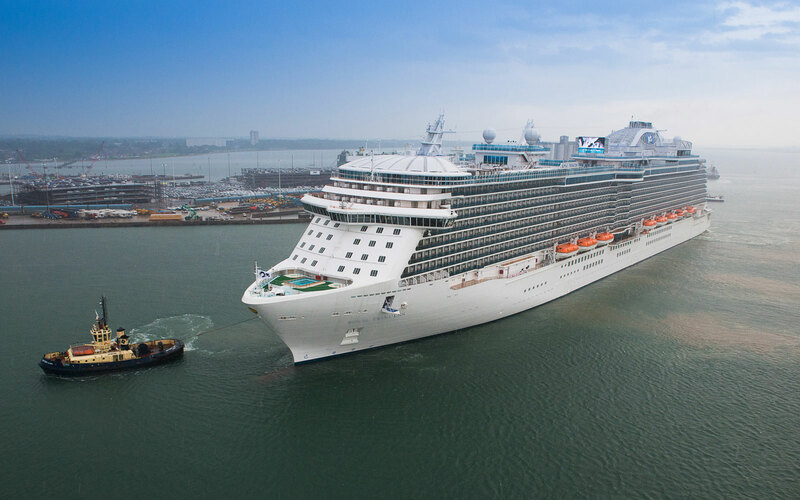 Launching in November, Royal Caribbean International’s 4,180-passenger Quantum of the Seas is so high-tech that industry insiders are calling it truly revolutionary. On board? A glass viewing capsule that rises 300 feet above the sea on a mechanical arm. You will find a laser-shooting range on the new Regal Princess and, on the Norwegian Getaway, a “plank” for guests to walk that juts over the water. (Don’t worry, you’ll be harnessed in.) 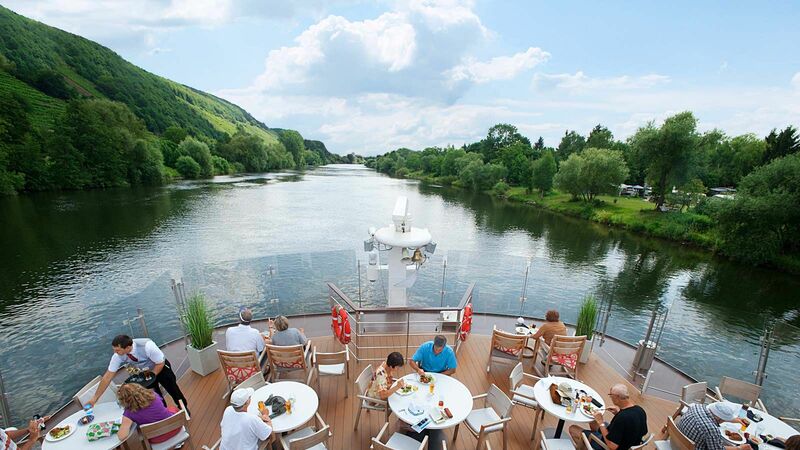 River ships are breaking new ground (er, waters), too: with Scenic Cruises, your cabin’s balcony becomes a sunroom on cool days; Tauck River Cruising’s new ships have 22 suites with some 300 square feet of space—larger than any other staterooms on European rivers. 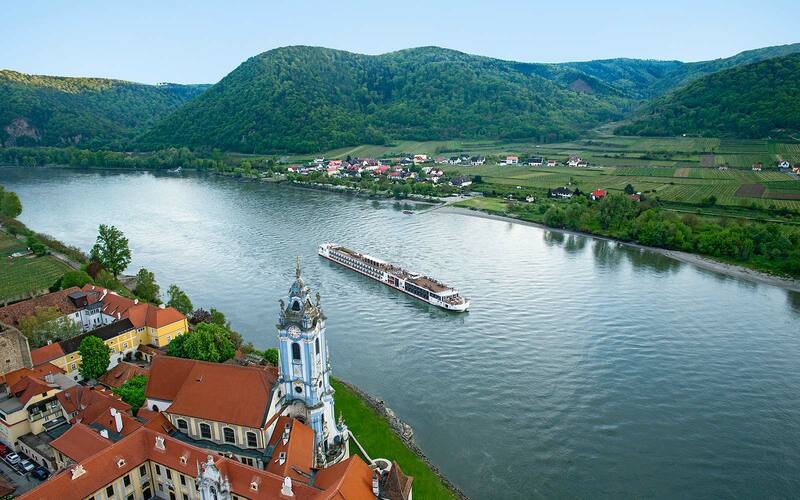 Starting this spring, Emerald Waterways will offer European itineraries on two ships equipped with heated pools and movie theaters. 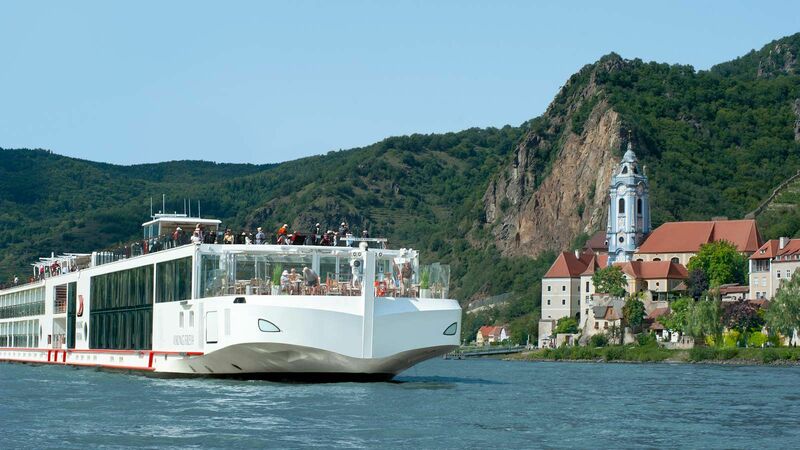 Scenic Cruises, A-ROSA Cruises, Tauck River Cruising, Uniworld Boutique River Cruise Collection, and Viking Cruises are among the other lines with new vessels this year. Amenities include butler service, free Wi-Fi, and floor-to-ceiling views. Because the food rivals what you’ll find on land. Immersive culinary experiences are now so much a part of cruising that you can try some of the top city restaurants at sea. Geoffrey Zakarian—chef at Manhattan hot spot the Lambs Club—has restaurants on the Norwegian Breakaway and the Norwegian Getaway. You’ll find outposts from Michael Schwartz of Miami’s Michael’s Genuine Food & Drink on Royal Caribbean International’s Oasis of the Seas and Allure of the Seas. Don’t miss the molecular and ice bars on Celebrity and Carnival—they’re as chic as any urban boîte. Because going digital has never been easier at sea. Most mega-ships now have digital directional signs, language apps, and culture guides with GPS mapping. Crystal Cruises provides live streaming of TV news and movies in all cabins. Regent Seven Seas Cruises is making the Wi-Fi experience so much better: double the satellite bandwidth, greater speed, and even free service for guests in concierge-level and higher suites. Robots are on board, too: a remote camera on Lindblad Expeditions’ new National Geographic Orion lets you see down under, while Quark Expeditions’ Antarctic ships have drones with GoPro cameras that give you a view from above. On Quantum, interior staterooms offer real-time ocean views on their virtual balconies. Because you’ll have exclusive, insider-only experiences. 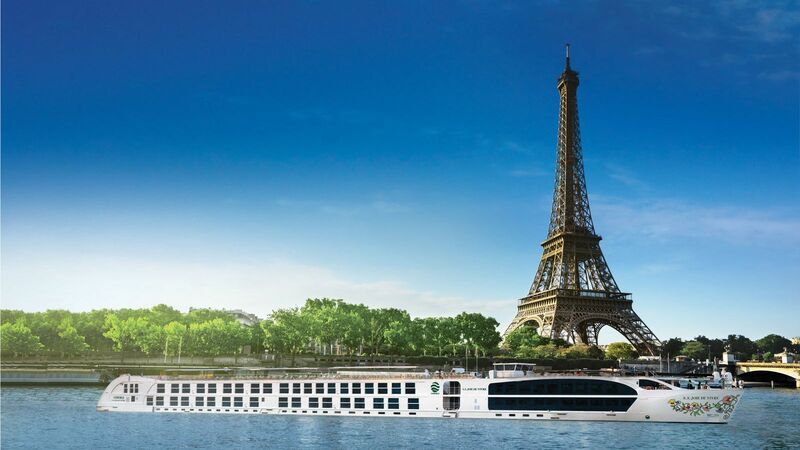 In Europe and the Americas, cruisers will mix visits to much-loved cities and heritage sites with VIP adventures, behind-the-scenes access, and events including the World Cup, the British Open, and the Grand Prix of Monaco (all of which tend to make booking hotel stays on land a challenge). Guests of Celebrity can spend a day driving a Ferrari through villages around Nice, France, while with Seabourn, you can walk through penguin colonies on the Antarctic ice before slipping into the spa back on board for a Thai herbal-poultice massage. Because you may just learn something. Among the guest lecturers on board ships this year? Retired archbishop Desmond Tutu (on the March 28 Holland America sailing along the coast of South Africa); former CIA operative Tony Mendez—whose Iran hostage rescue inspired the movie Argo—on Seabourn Sojourn’s 116-day world cruise, departing Los Angeles January 4; and, on select Quark Expeditions polar itineraries, Jonathan Shackleton, co-author of Shackleton: An Irishman in Antarctica (and cousin of Ernest Shackleton). Read on for the latest up-and-coming cruise ports and the best new ships. 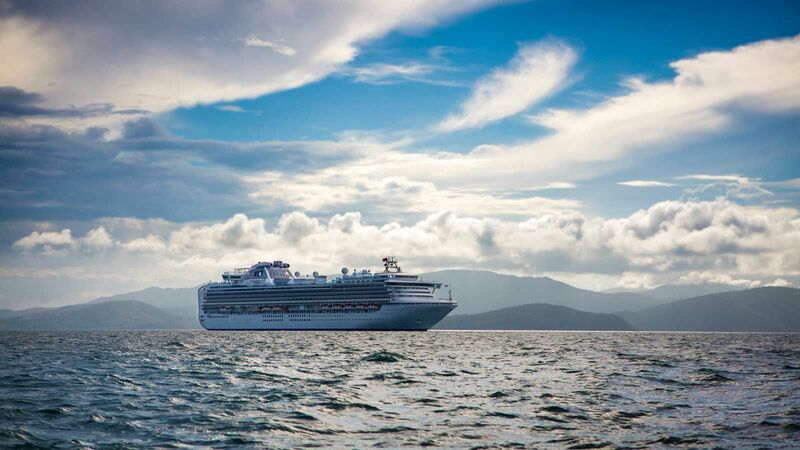 There’s never been a better time to take to the seas. 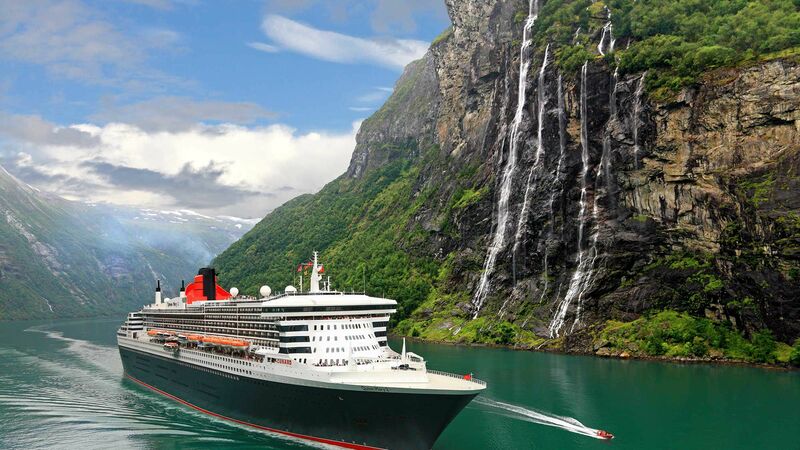 T+L cruise editor Jane Wooldridge charts the reasons. Voyage: Celebrity Constellation, to and from Istanbul. October 14; celebritycruises.com; 11 nights from $2,499. Excursion: This two-day jaunt is worth the quick flight to Pagan: you’ll see a few of the 2,000 pagodas and temples from a traditional horse cart, with stops at a lacquerware workshop. Includes an overnight stay in a local hotel. Voyage: Seabourn Odyssey, to and from Singapore. 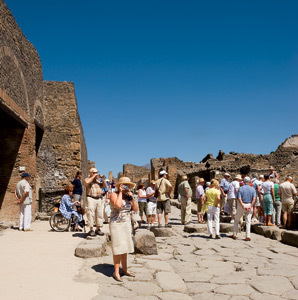 November 9; seabourn.com; 14 nights from $6,999. Excursion: Take a three-hour ridethrough Napa Valley on a restored 1915 train—passing wineries such as Far Niente (established in 1885), Robert Mondavi, and Opus One. Bonus: thanks to a conductor turned designated driver, feel free to enjoy the tasting bar, replete with some 50 local bottles at any given time. 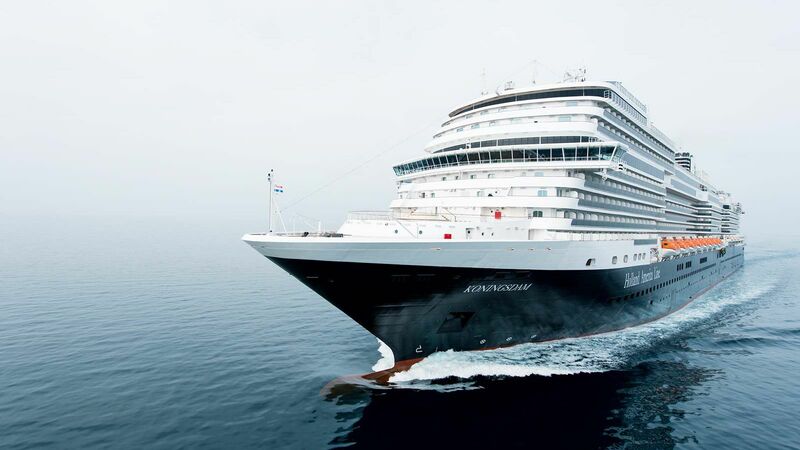 Voyage: Azamara Quest, from Santa Barbara to Los Angeles. 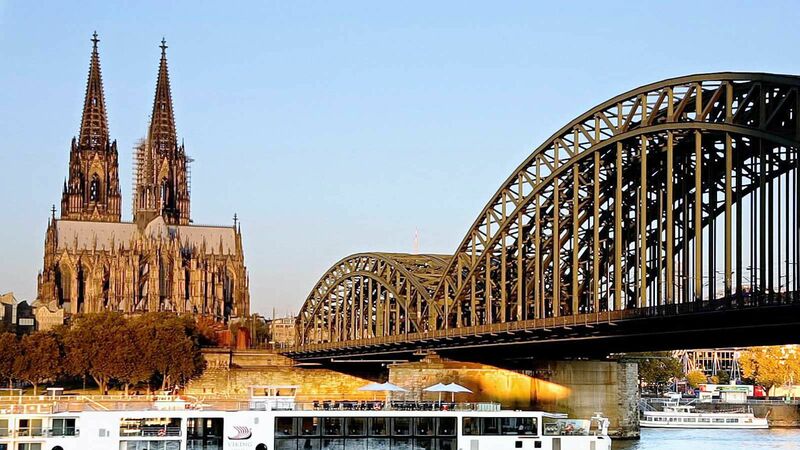 February 10; azamaraclubcruises.com; eight nights from $1,499. 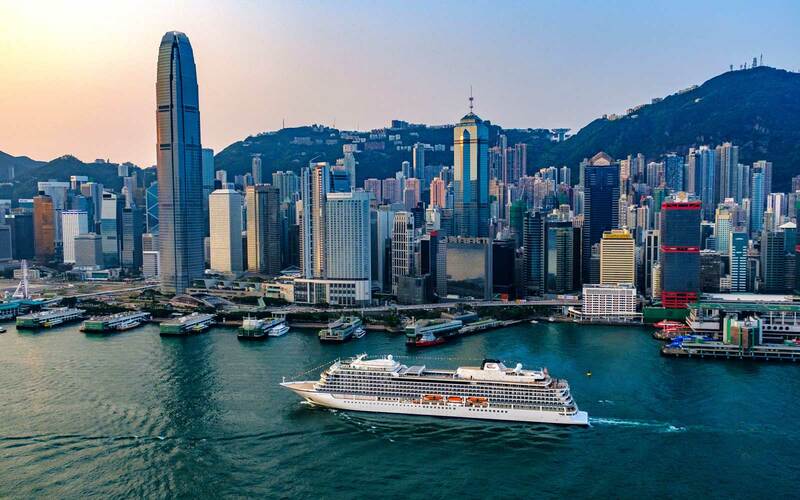 Voyage Oceania’s Regatta, from Miami to Los Angeles. December 5; oceaniacruises.com; 15 nights from $3,499. Voyage: Crystal Symphony, from Sydney to Bali. February 16; crystalcruises.com; 12 nights from $4,055. The largest riverboat west of the Mississippi will soon sail the Snake River in the Pacific Northwest. americanqueensteamboatcompany.com. The sister ship to the New York–themed Breakaway takes cues from its home port, Miami. Don’t miss the ceviche de camarón in the Tropicana Room. ncl.com. 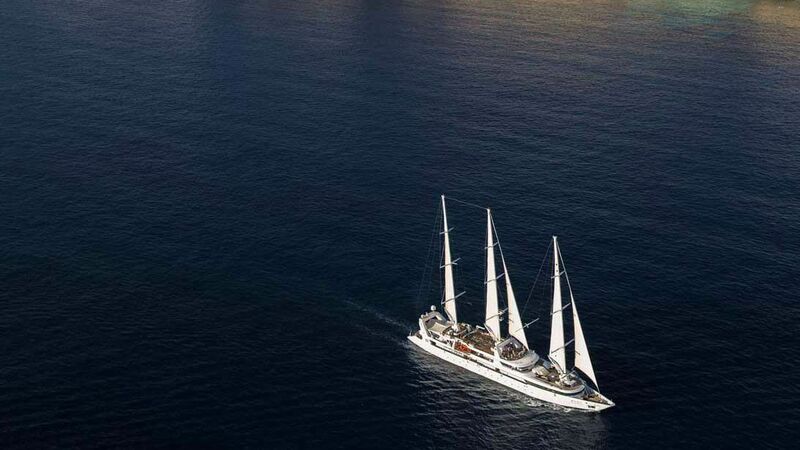 Highlights: balconies on all outside staterooms and one of the line’s largest pools, complete with a water and light show and movies under the stars. princess.com. With a putting green and an herb garden, this Viking Longship—one of 14 to debut this year—might be mistaken for a mega-liner. 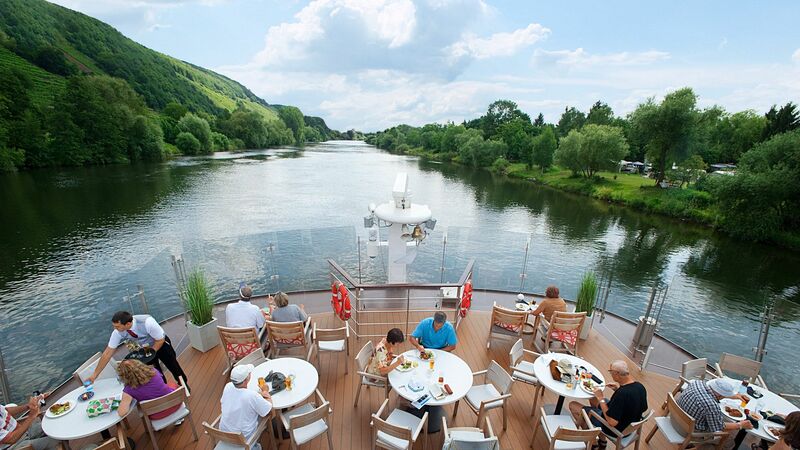 vikingcruises.com. Named after the Italian word for tiara, this is pure glitz, from the Bar Bollicine Prosecco to the thalassotherapy pool in the spa. costacruise.com. 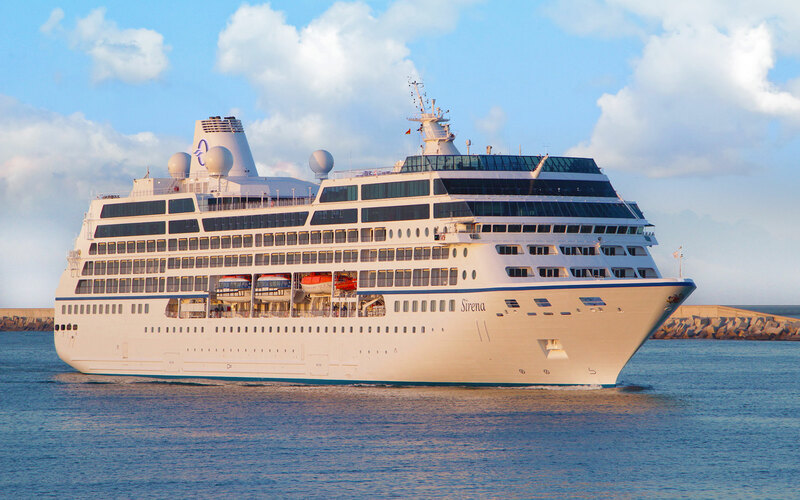 Oceania Cruises Latest Ship, "Sirena"